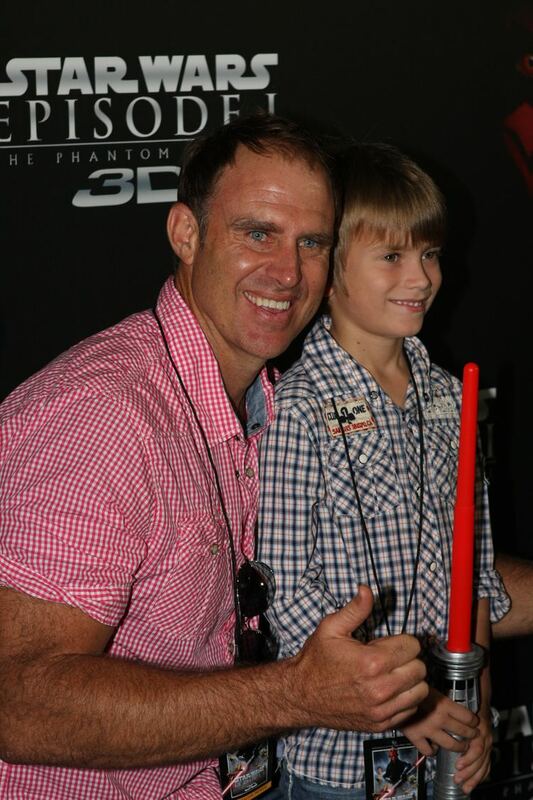 Matthew Lawrence Hayden AM (born 29 October 1971) is a former Australian cricketer. Hayden was a powerful and aggressive left-handed opening batsman, known for his ability to score quickly at both Test and one day levels. Hayden holds the record for the highest score made by an Australian batsman in Tests (380). He formed one of the most prolific opening partnerships in world Test cricket for Australia with Justin Langer, and in ODI cricket with Adam Gilchrist. Upon his retirement, in January 2009, Haydens Test average was 50.7; he had scored the second most runs in Test Cricket by an opening batsman; and was equal 6th (with Jacques Kallis) on the all-time list for Test centuries. Hayden retired from all forms of cricket in September 2012. Hayden made his debut for the Australian team in the 4–8 March 1994 Test Match against South Africa in Johannesburg, scoring 15 and 5. His next Test selection was in the 1996–97 season, with three tests each against the West Indies and South Africa. He made his maiden century (125 against the West Indies in Adelaide), but averaged only 21.7 for the series with two ducks. He was dropped from the team, as the selectors favoured other openers, in particular Mark Taylor and Matthew Elliott, for the next few years. At the time, he was compared occasionally to Graeme Hick, a fine domestic performer but not quite good enough to make it at the highest level. Hayden played Sheffield Shield cricket for Queensland, playing 101 matches, and scoring 8831 runs at an average of 54.85. He also played in the English County Championship, first with Hampshire in 1997 and prominently as captain of Northamptonshire in 1999–2000; his County record is 3461 runs at 55.82. Haydens first class career yielded 24,603 runs at an average of 52.57. Hayden played as an opening batsman in the Australian team in 160 One Day Internationals throughout his career. He made his ODI debut for Australia in 1993 against England, but after playing 13 ODIs in 1993 and 1994, he was dropped from the team until 2000. Hayden played nine Twenty20 Internationals for Australia, including the 2007 ICC World Twenty20. He was the tournaments top scorer, with 265 runs. 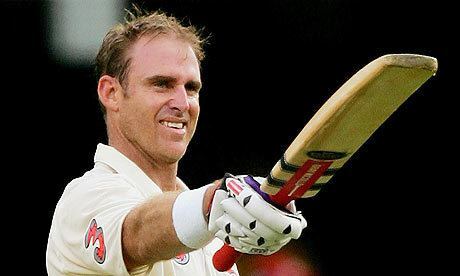 Matthew Hayden played for the Chennai Super Kings in the inaugural Indian Premier League (IPL) in April 2008, contracted for $375,000. Hayden became one of the foremost players in the league, and in 2009 won the Orange Cap as the seasons highest run-scorer, with 572. In the 2003 New Years Test in Sydney against England, Hayden smashed a pavilion window in anger, after disagreeing with an umpires decision to give him out. He was fined for this incident. On 13 January 2009, Hayden held a press conference at The Gabba and officially announced his retirement from representative cricket. The announcement followed a series of relatively poor performances in New Zealand and South Africas tour of Australia, in which he failed to pass fifteen runs in nine innings. Paying tribute on his retirement, Hayden was hailed by teammates Ricky Ponting and Justin Langer as being the greatest ever opener from Australia. Hayden was recognised as statistically the best opener ever produced by the country.